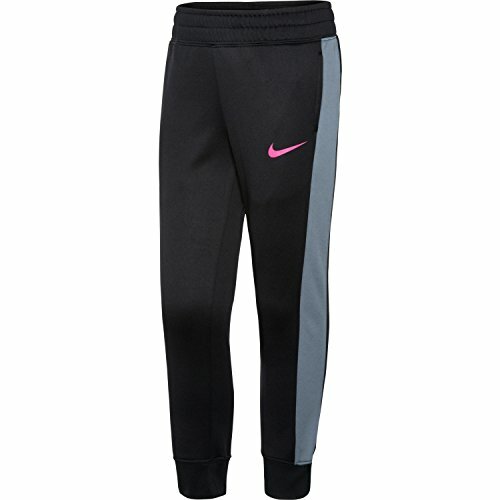 Whether she's inside for the day or running around the playground, she'll stay warm and comfortable with the Nike® KO 3.0 Fleece Pants. Cozy Therma-FIT® fabric is designed to keep the chills away, and the ribbed cuffs aid in keeping out the cold. Side pockets are perfect for storing small items, and with the Nike® logo on the front left pant leg, she's ready to show off her sporty style.